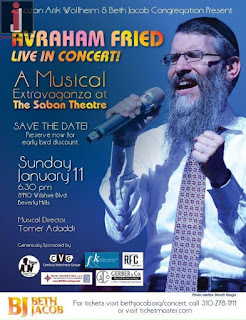 Nearly 1,800 people packed the Saban Theatre in Beverly Hills on Jan. 11 to see Avraham Fried in concert during a musical extravaganza presented by the Modern Orthodox Beth Jacob Congregation and the synagogue’s Cantor Arik Wollheim. Israel’s Ashkenazi Chief Rabbi David Lau also took to the stage and delivered an impassioned address, according to a press release. 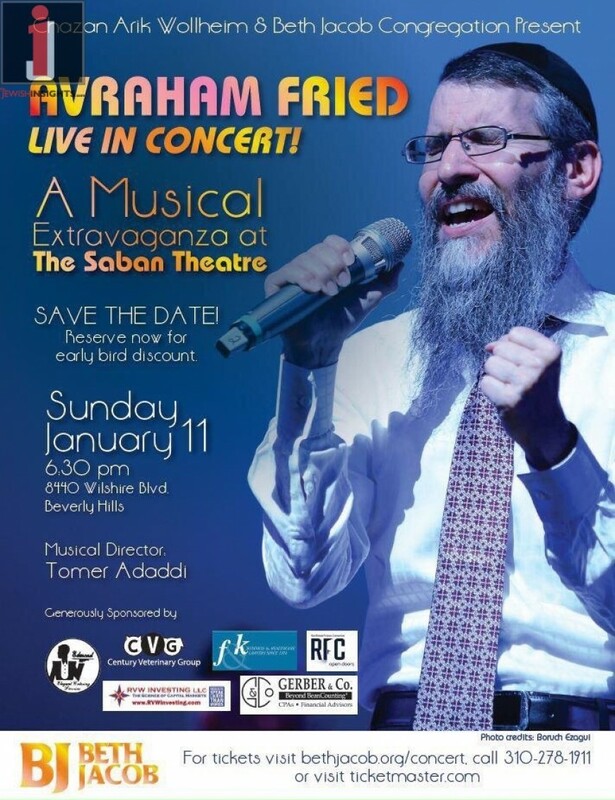 Orthodox Jewish singing star, Avraham Fried, is joined by Cantor Arik Wollheim of Cong. Beth Jacob of Beverly Hills, who organized this concert at the Saban Theater, Jan. 11, 2015 in Beverly Hills. Born and raised in Crown Heights, Brooklyn, Fried is a Jewish singer, songwriter and musician whose musical style integrates variations of rock, pop and jazz, and features Jewish lyrics and themes. His hits include works sung in English, Hebrew and Yiddish. 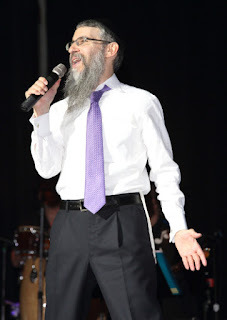 He has performed worldwide to large audiences, including a 2007 show in Jerusalem with Charedi superstar Yaakov Shwekey commemorating the 40th anniversary of the reunification of the city. 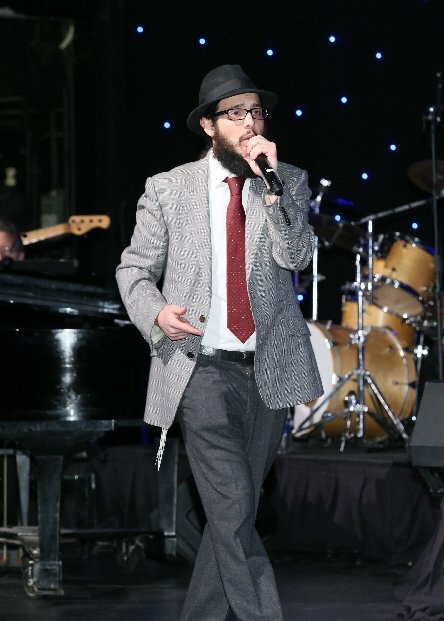 The event attracted large groups from Beth Jacob, Chabad yeshiva schools, Harkham Hillel Hebrew Academy, Maimonides Academy, Beverly Hills High School, and YULA boys and girls high schools, as well as casual Jewish music fans, the press release stated. The Sunday night concert was a festive occasion, as Fried and Wollheim involved the audience from the outset, imploring them to participate by singing along, dancing and forming conga lines in the aisles. Wollheim asked why a city like Los Angeles, with such a vibrant Jewish community, isn’t host to more events like this. 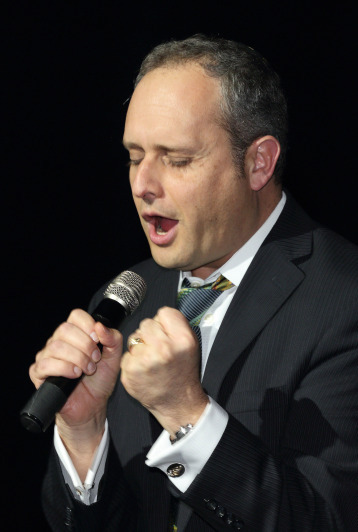 Wollheim indicated that he hopes to change this trend in Los Angeles and will be hosting The Duo Re'im on Sunday, January 10th at 7pm at Congregation Beth Jacob. Middle East diplomacy expert, Stephen Tebid, endorses JewTube.Info's efforts to chronicle and present original video perspectives on social media and television. Mr. Tebid feels that donations to JewTube.Info deliver a value impact of 100:1 over donations to larger establishment organizations. Viewership exceeds 5,000 per month. Will you please donate towards our continuing and expanding this initiative? (Please click to contribute to sustain the publishing operations of JewTube.Info with a generous donation of any amount. Thank you)! 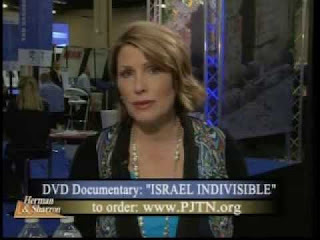 - Video by Scott Jacobs; Story by Ryan Torok, Correspondent Jewish Journal of L.A. and Oren Peleg, Contributing Writer. More than 1,200 people gathered on the last night of Hanukkah for the StandWithUs' annual gala, "Festival of Lights," celebrating the non-profit Israel education organization's fourteen years of growth and achievements. The event was held at the Century Plaza Hotel in Century City, Los Angeles, on December 13, 2015. StandWithUs (SWU) was founded in 2001 by Roz and Jerry Rothstein and community leader Esther Renzer as an international organization that educates peoples of all ages and faiths about Israel. 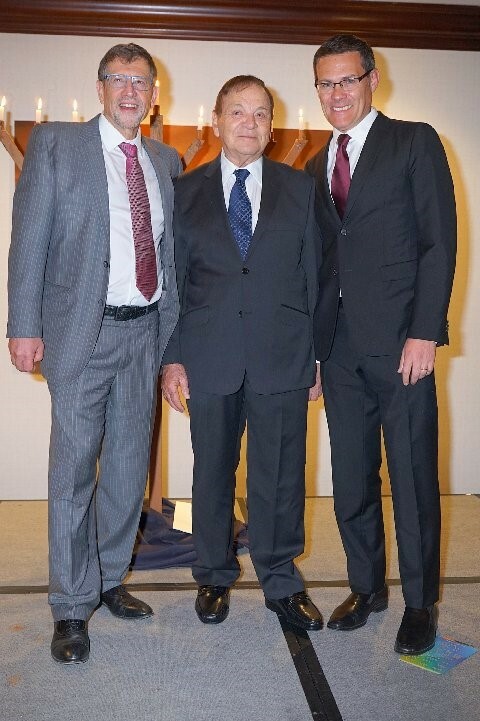 The organization now has multiple chapters throughout the U.S. and including Israel, Canada and the U.K.
SWU honored two philanthropists who have dedicated their lives to supporting Israel: Leo David and David Wiener. David is a Holocaust survivor who immigrated to America after World War II ended, and Leo moved to Israel from Germany where he joined the Israeli army prior to moving to New York. Both men warned of the danger Israel is facing as a result of the propaganda war promoted by the boycott movement, primarily on campuses. They commended SWU for educating people of all ages around the world, particularly to high school and college students. Similar to previous years, the gala was underwritten by Ellie and Bruce Lederman and Debbie and Naty Saidoff. As a result, all the funds will go directly into programming for 2016. Bruce Lederman, co-host of "Festival of Lights" introduced keynote speaker Malcolm Hoenlein, executive vice chairman/CEO of the Conference of Presidents of Major American Organizations. Malcolm wove Hanukkah themes into the present day challenges, noting that the archeological find of coins from Hasmonean (Maccabean) period is God's way of reminding Jews of their past and the promise of the future. The triumph of the Maccabees is an example of the ingathering of exiles to Israel, similar to the ones from Iran, Syria,and Ethiopia, among others. He praised SWU for standing with Israel and remarked that those who have stood with Israel survived throughout history and those who didn't, are forgotten. 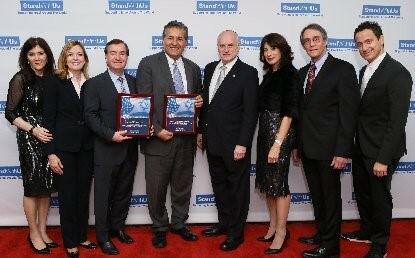 Two United States Congressmen - a Republican and Democrat - were honored with the StandWithUs "Guardian of Israel" award - Ed Royce (R-39th district) and Juan Vargas (D-51st district) for their courage in voting against the Iran nuclear deal and continuing to approve aid to Israel.. Introduced by SWU President Esther Renzer as true guardians of Democratic values and of the American-Israel relationship, she also acknowledged CA State Assemblyman Travis Allen who recently introduced a critical bill in the California state assembly which would prohibit the state from doing business with any entity that would boycott Israel. The bill will deal a blow to the Boycott movement. StandWithUs has a high school internship program entering its fourth year and the Emerson Fellowship for college students in its ninth year. 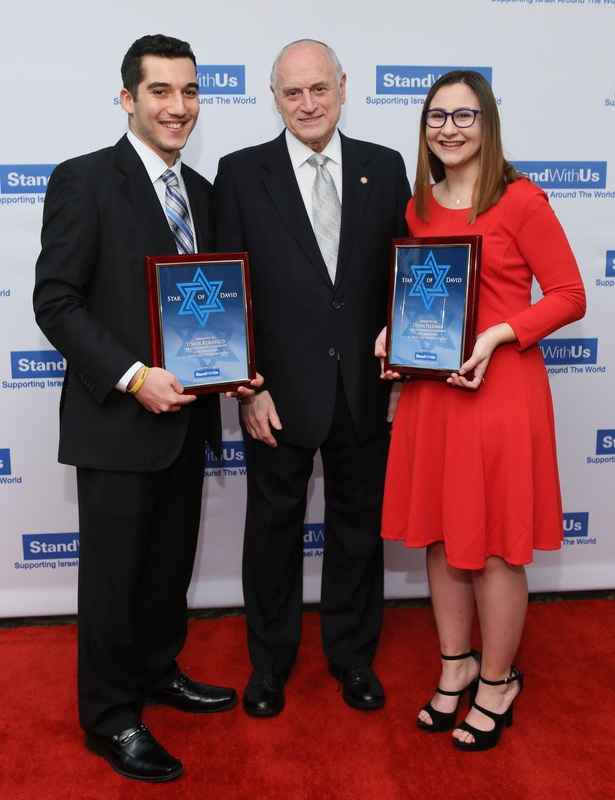 Two students were honored with the "Star of David" award for being role models in educating their peers about Israel and fighting anti-Israel rhetoric at their schools. Olivia Feldman, attends LA County High School for the Arts. She recalled that her passion for Israel began while on a trip there. When she returned, she realized that her peers were extremely critical of Israel even though they didn't have much information. Unsure as to how to express her support, Olivia credits the StandWithUs high school Internship for giving her the tools and the courage to express that "loving Israel goes hand-in-hand with my values." Tomer Kornfeld, John Jay College of Criminal Justice and the SWU New York Campus Liaison, asked the audience how they would feel if they walked onto their campus and met by a "die-in" where students are laying on the ground, pretending to be shot by Israeli soldiers. A graduate of the first Teen Internship program and an Emerson Fellow, Tomer credited SWU for giving him the knowledge to properly respond to these kinds of actions, emphasizing that, "none of this would be possible without SWU." 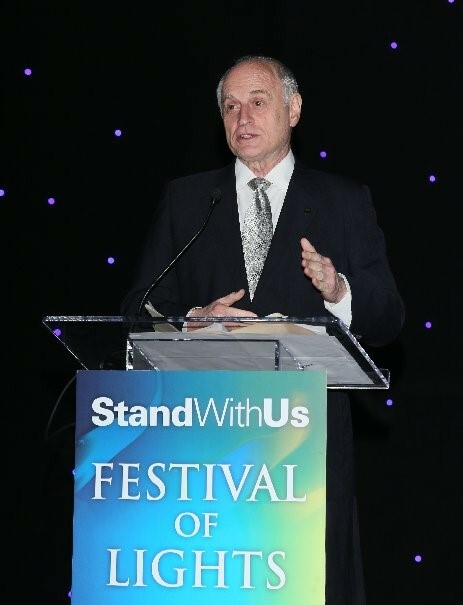 Robert French, co-founder and co-chair of StandWithUs-New York delivered an impassioned speech stressing the importance of SWU's work in clearing misconceptions and fighting the lies against Israel. Robert French, co-founder and co-chair SWU-NY adresses the audience. Roz Rothstein, co-founder and CEO StandWithUs expressed that, "we do this work for our children and our grandchildren." As a child of Holocaust survivors who lost many family members, she urged that we must take an active role, reminding the audience that Israeli's defend Israel with their children and the very least we can do is to defend Israel with words and deeds. Los Angeles Israel Consul General David Siegel opened the evening. He stated that these are perilous times for Israel, but SWU is central in the fight. He commended the Israel education organization for having the foresight to recognize the need 14 years ago, when it began reaching out to high school and college students, building a giant platform that empowers them to clarify Israel's challenges and achievements. Siegel expressed that while "we work for Israel, we are confident that SWU is there." Comedian Elon Gold emceed the event, and once again, anti-Boycott rapper Ari Lesser closed the evening with a rousing performance. The national anthems were sung by Rabbi Cantor Alison Wissot (American) and SWU Board member Alon Miller (Israeli.) The David Kates Orchestra provided the music. 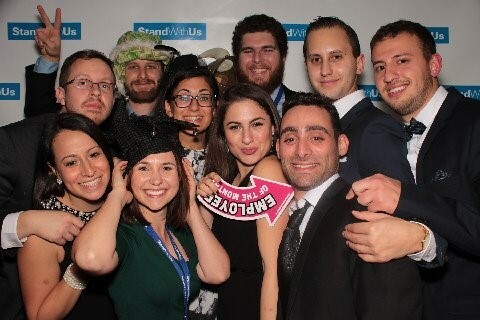 The event was followed by a Young Professionals after-party attended by hundreds and sponsored by Barak Raviv and Joel Mowbray. 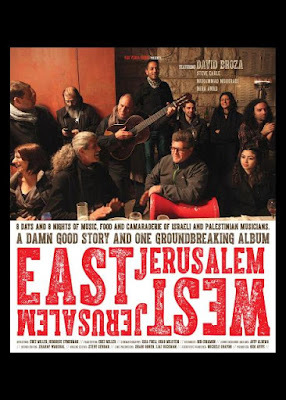 Does songwriter/activist David Broza's documentary "East/West Jerusalem" augment or diminish the conflict? 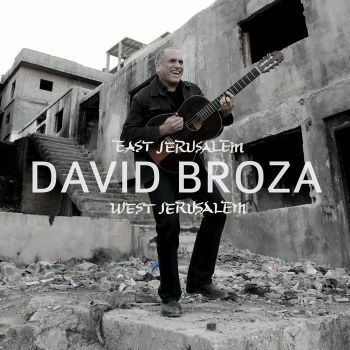 David Broza appeared at the L.A. Skirball's screening of the "East Jerusalem/West Jerusalem" documentary which depicts the making of his multi-cultural album of the same name. From their publicity: "Can music bridge a decades-long political divide? Legendary Israeli musician David Broza heads to East Jerusalem to find out when he gathers a group of Israeli, Palestinian, and American musicians into a recording studio for eight days to record his latest album, "East Jerusalem/West Jerusalem." The groundbreaking album, produced by American producer/singer Steve Earle features Arabic rhythms, a Palestinian rapper, Broza's signature Spanish-influenced guitar playing, and more. Through soulful music and personal conversations, this new documentary follows the creation of the album, as well as the relationships of several Israelis and Palestinians, including the Israeli and Palestinian children who comprise the Youth Choir of Jerusalem and Broza's lifelong friendship with Israeli-Arab musician, Issa Freij. Despite the tensions in the outside world, the musicians in the studio come together with a shared sense of optimism and love of music that transcends conflict, and gives us all hope that maybe music truly can change the world." Our videotaped conversations with an Israeli peace-activist and a Gazan nationalist-activist (who currently resides in the West) reacting to the movie- reveal much about the religio-political divide. The liberal Israelis feel guilty about the Palestinian conditions (reinforced by Mr. Broza's film's polemic objections to the West Bank security fence and visit to a Palestinian refugee camp) and hope that granting sovereignty will end the Arab/Muslim terror against them. The Gazan man intends to conquer the Jewish state of Israel and sovereignty in a State of Palestine won't appease or deter them (as Israel's withdrawal from Gaza since 2005 has proven). Multi-cultural arts initiatives rarely emanate from the Muslims towards the Jews. 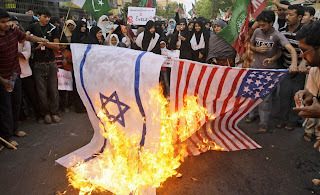 One reason is that reconciliation is not in the interests of the global-Muslim mafias who rule Gaza and the West Bank. Perpetuating terror attacks necessitating the Security Fence/Wall and 3-generations of Arabs in refugee camps are the products of kleptocratic Palestinian politicians who have rejected reasonable sovereignty offers from Israeli leaders. By showing the appealing Palestinian singer, Ms. Mira Awad and Palestinian musicians in the recording of the songs, directors Henrique Cymerman and Erez Miller and Broza co-writer Gidi Avivi cinematically blame Israel's politicians and voters for the Palestinians "statelessness." This vilifying only hurts public perceptions of Israelis (many, like Mr. Broza, who view themselves as "citizens of the world"). But it condemns all Zionists (Israelis and Zionistic Jews and Christians) and rationalizes and encourages the jihadists' irredentist movement to conquer the Jewish state. While the intercultural music in "East Jerusalem/West Jerusalem" does feel good in the short-term, in the long-run, as it doesn't enlighten the world to push for reforms in Palestinian governance (and ending the Muslim war against Israel) which would genuinely advance the Palestinian interest, though perhaps not those invested in the bash-Israel/Palestinian sufferage business. David Broza will perform in concert December 19th at the Broad Stage in Santa Monica. 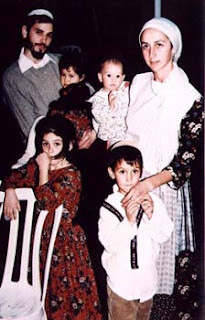 What were the teachings of Rabbi Benjamin Kahane and wife, Talia, that Palestinians ambushed them for, 15-years ago this month? Fifteen years after their tragic death by Arab terrorists, a memorial was held in Los Angeles on Thursday for Rabbi Binyamin Ze'ev Kahane and his wife Talia. 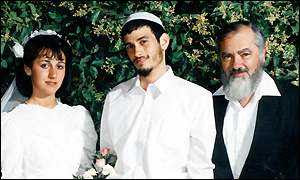 The couple was killed in December of 2000 when Arab terrorists fired at their vehicle south of the Samarian community of Ofra, as they were driving from Jerusalem to their home in Kfar Tapuach. Just minutes before the attack the couple dropped off their 9-year-old son in Beit El where he attended school. Rabbi Kahane was fatally shot and lost control of the car which overturned. Talya was critically wounded and died in the ambulance en route to Hadassah Hospital in Jerusalem. The couple's five daughters, who were also in the car, were wounded by the terrorists. One of the murderers was Khaled Shawish, a senior commander in the Al-Aksa Martyrs Brigades terrorist organization, sponsored by PA Chairman Mahmoud Abbas’ Fatah faction. He was caught more than 8 years ago by Israeli forces in Ramallah. Rabbi Binyamin Ze'ev Kahane was born in New York and immigrated to Israel with his family in 1971. He was the son of Rabbi Meir Kahane, who founded the Kach movement and who was himself murdered by an Arab gunman in New York in November 1990. After his father’s death, Binyamin Ze'ev Kahane headed the “Kahane Chai” (Kahane Lives) movement which he established to continue his father's legacy. Binyamin and Talia Kahane were buried in Jerusalem. Their six children are being raised by Talia's younger sister and her husband in Kfar Tapuach. (Israel National News) You can see the young, Nachum Shifren in this AP News video. He spoke at the Los Angeles event. Avraham Herzlich, Talia's father, a former New Yorker, turned Torah-observant shepherd- opens-up about his views since Palestinians murdered his daughter, Talia Kahane and son-in-law, Benjamin Kahane, which created 6 orphans his family has had to care for. Every day, he and a Belgian Shepherd dog lead their flock of 250 goats to graze across Jewish pastures on the West Bank - incurring the ire of Palestinian olive farmers. What perspectives can we learn about who they were, what they taught, and why they were killed? What lessons do they have for our times? For the 15th year since the assassination of Rabbi Benjamin and Talia Kahane, Jonathan Stern organized a teaching in their honor. Event-speakers in this playlist: Rabbi Zvi Block of Toras Emes in Valley Village, Rabbi Nachum Shifren, Aryeh Rifkin of Jewish Activity Center of L.A., and Rabbi Moshe Parry. Do Jewish leaders' salaries de-incentivize taking stands? "What begins against the Jews never ends with just the Jews." 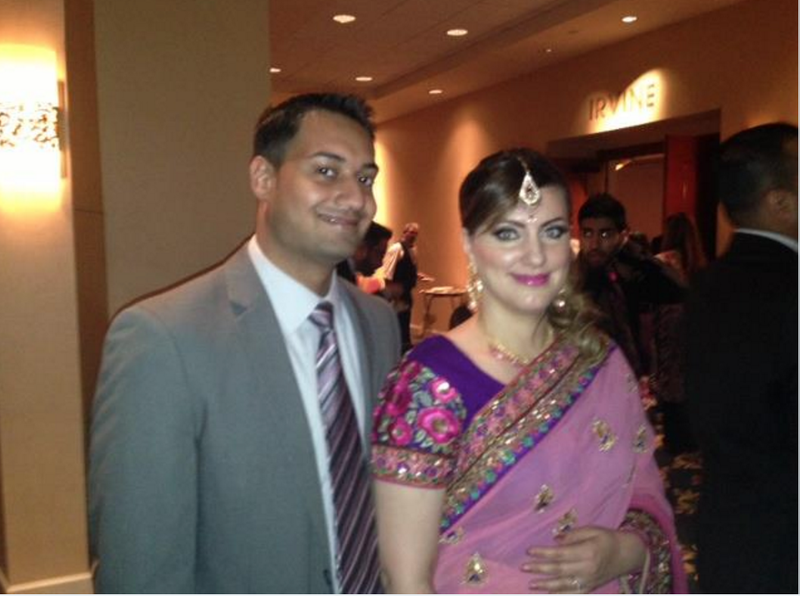 San Bernadino, California "instant jihadist" attackers, Syed Farook, 28, and Tashfeen Malik, 27, were killed in a gun battle with police in San Bernardino after their mass shooting at a conference center with some of his work-mates. Some neighbors considered the ethnic Pakistani couple as normal, though another noticed an odd number of package delivers and Muslim visitors working in their garage. She reportedly said that fear of being called "racist" inhibited her from reporting her suspicions to authorities. 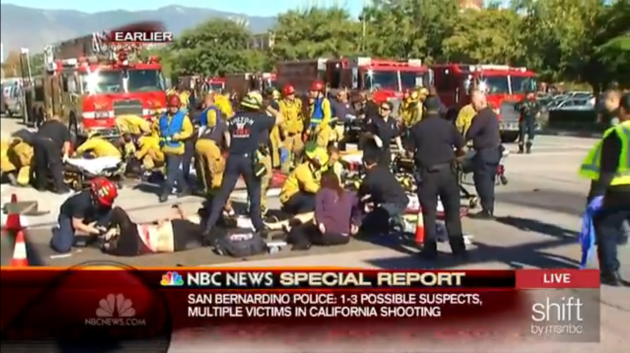 Police said 14 people were killed and 21 were wounded after the married couple opened fire at the Inland Regional Center on Wednesday, December 2nd. Among the casualties was Farook's colleague, Nicholas Thalasinos, 52, a Messianic Jew who reportedly clashed with Farook over Islam two weeks ago. Nicholas, a fervent Zionist (who would wear tzitzit, and a tie-clip with the Star of David) would defend Israel against jihadist antagonists on Facebook. He corresponded with an Israeli friend of JooTube, Bat-Zion Susskind telling her: "As a gentile who loves HaShem, I know my place is to support Israel and the Jewish people." Ms. Susskind writes: "Nicholas fought against those who were proselytizing and making every effort to convince Jews that theirs is the right way! Nicholas was an amazing human being who supported Israel UNCONDITIONALLY, a Pro-Zionist, a sincere and honest man without any agenda who defended Israel and the Jewish people at any given moment." Thalasinos' last public Facebook post, written just hours before the shooting, mentioned receiving a threatening message related to Israel. The threat included the words "You will die soon." In the post he defended Israel, and emphasized his pride at being labeled a Jew. 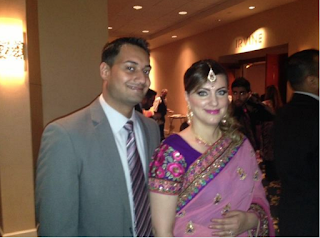 His friend, Kuuleme Stephens said that though they would debate Islam and Israel, Thalasinos did not believe his co-worker, Syed Farook, would ever turn violent. FBI agents discovered a huge arsenal – including nearly 5,000 rounds of ammunition, a dozen pipe bombs and hundreds of tools for making IEDs at the couple’s home. It also emerged that Farook was in touch by phone and through social media with more than one international terrorism subject. Messianic Jews are Christians who adopt Jewish religious practices, but maintain belief in the Trinity and Jesus/Yeshua as Moshiach. Michael Medved responded to JewTube's question at the Orthodox Union West Coast Conference this week- regarding Islamic anti-Semitism as a factor in Farook's killing his work trainer, Thalasinos- and Jewish demoninations' need to address Islamic anti-Semitism. For the past number of years, the Zionistic Christian group, Proclaiming Justice Among the Nations, hosts a joint Jewish/Christian event at the National Religious Broadcasters Convention in Nashville. Topics include showing their devotion to Israel and opposing anti-Semitism. The meetings attract Christians, Jews, and Messianic-Jews of varying degrees. At the 2014 premiere of the Zionist documentary "Israel Indivisible" directed by Stan Moore, PJTN chief Laurie Cardoza-Moore paid tribute to the late Rabbi Gerald Meister- and welcomed author and radio host Michael Medved to address the audience. 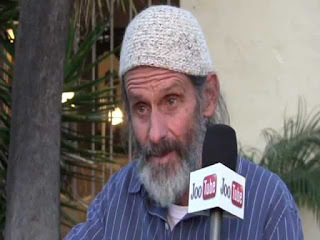 Also in this video playlist are Rabbi Ken Spero of JerusalemU and Judean terror-survivor and author Mayor David Rubin. In March of 2015, PJTN's Laurie Cardoza-Moore invited Amb. John Bolton to address the Obama vs Netanyahu clash over Iran nuclear weaponizing policy. PJTN member Mr. John Golden and Israeli publisher of "Holy Lands," magazine Izhak Shani react to the Israeli Tourism Board's presentation of Christian Israel history and Tourism Ministry's MK Uzi Landau's inspiring farewell speech.